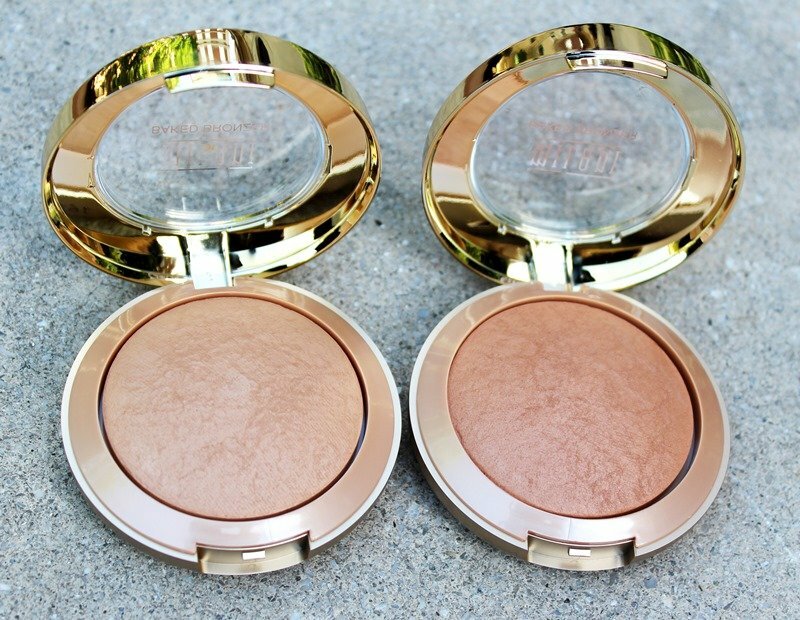 Milani has released two Limited Edition Baked Bronzers for Summer 2014, Sunset and Sienna and they are both matte. 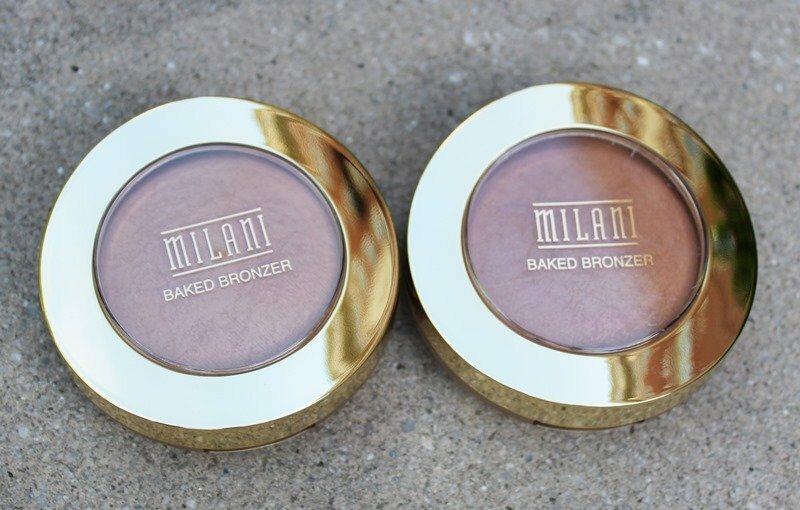 Milani’s Golden Baked Bronzer is my favorite so I was excited to try out the matte formulations when they sent them over. I think Milani has the descriptions mixed up on the site as they seem switched. Anyway, the bronzers have nice pigmentation and applies smooth and buttery, however they are not dark enough for deep complexions. If you are lighter you will love these though. A good matte bronzer is hard to find. Available at select Walgreens stores and Milani. Is it possible to use Sienna as setting powder for the face? I don’t think Milani had POC in mind when making this matte bronzer. It’s too bad because I love their baked bronzer in golden. 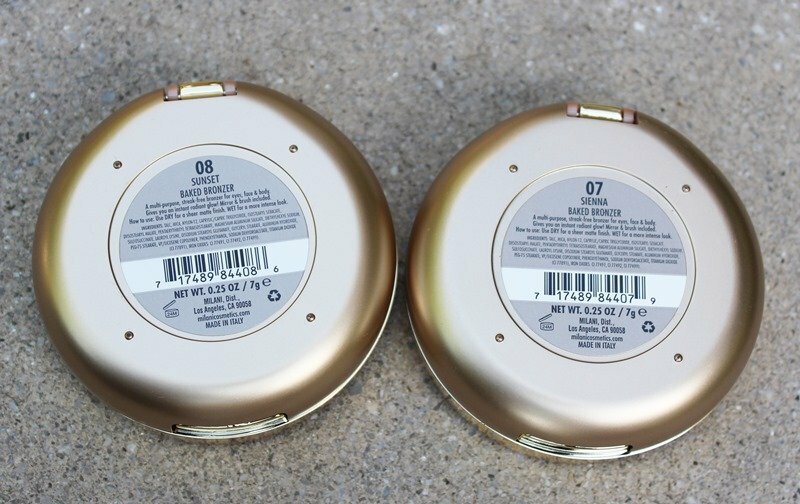 Yes, their baked bronzers are amazing. 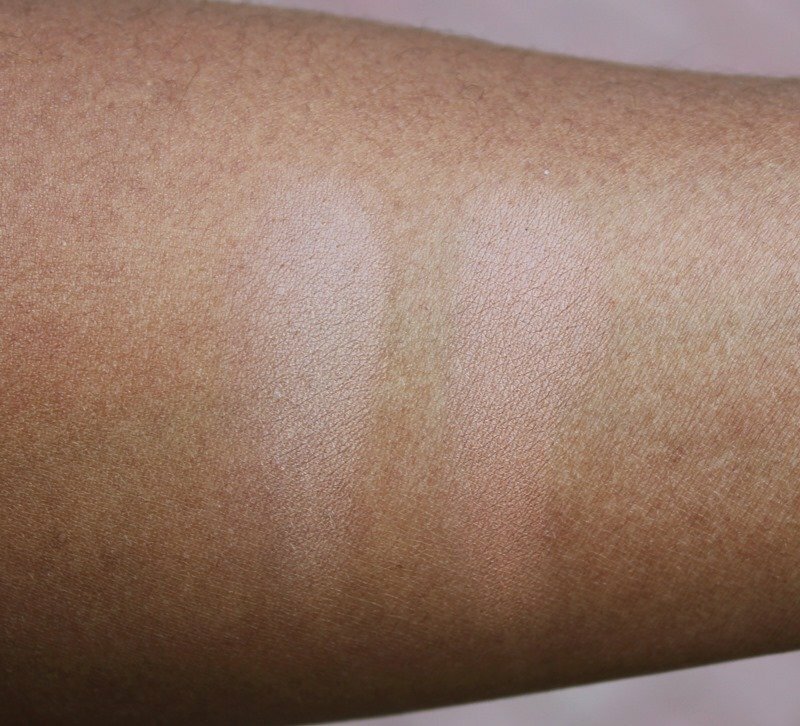 If the bronzer matches your complexion you may be able to use it as a setting powder like MAC MSFN, however since this is formulated to be a bronzer not sure how it would hold up. Hope that helps.